With our car shipping rate calculator located at the top of this page, it is so easy to get a quote online 24/7. At National Dispatch, we don’t require any personal information from you in order to receive a quote. Using our simple 4 field form is the first step to moving your car from city-to-city, state-to-state or even coast-to-coast. National Dispatch is a leading provider of auto transport services with years of experience in the industry. A company owned fleet is just one of the many things that separate us from many other car shipping companies across the country. Our top priority is to transport your vehicle in the fastest and safest manner possible while offering competitive car shipping quotes. Our customers count on us time and again for expedited transport of their cars, trucks, vans, motorcycles, classic cars and other vehicles whether it’s in state, state-to-state or coast-to-coast. We have open trailer and enclosed vehicle transport carrier options available. We also provide automobile transport for both running and non-running vehicles. 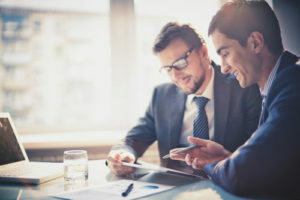 Our customers include individuals, families, executives and more who are relocating anywhere within the US. We also provide vehicle shipping services for auto dealerships, vacationers, car collectors, corporations offering relocation packages, construction teams, military personnel and many more. We are a leading automobile transport company for the growing market of internet auto sales. Dealerships and individuals who sell vehicles online realize that buyers demand fast and reliable car transport services. Our instant auto transport rate calculator makes it easy to check shipping rates from zip code to zip code anywhere in the US without having to enter any personal information like an email and/or phone number. This is great benefit when shopping for a vehicle online that is not in the local area especially when finding vehicles of interest in states all across the country. 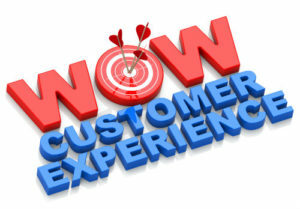 Our experience has taught us to listen to our car shipping customers and never lose sight of the fact that we are serving people like you with unique and special needs as mentioned above. We’re not just transporting vehicles. We’re working with people. If you’ve learned enough about National Dispatch already, please contact us today by phone at 800.321.2051 with any questions you may have about auto transport or to get a customized quote from one of our car transport specialists. If you’d like, you can also just enter 4 simple fields in our online rate tool at the top of this page. What many people don’t realize about car transport services is how convenient and affordable it really is when relocating to a different city or state or even all the way across the country. If you are thinking of moving to a new city or state, you have enough to worry about without thinking about how you are going to get your car there. And if you are thinking of driving to your new home location, then you are just adding more stress to an already stressful situation. Wouldn’t it be nice to have one thing completely taken care of so you don’t have to worry about it? Well, National Dispatch can take care of all your car transport needs, so you can quickly check that off your to do list. 1. Fill out our easy, free car transport rate quote form for a quick and accurate rate. 2. Arrange pick-up and delivery locations with our expert car carrier team. 3. Relax, knowing that your car shipment is in good hands. How much does it cost to ship a car from state-to-state or coast-to-coast? Can you imagine the cost you would incur, along with the time it would take if you drove from say, New York to Los Angeles? 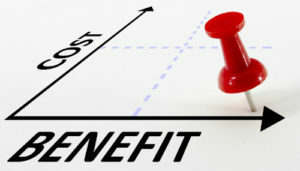 A lot of people don’t realize how affordable auto transport rates really are, but when calculating all the out of pocket expenses, personal time involved and both physical and mental stress that goes into driving to your new location yourself, you’ll quickly see just how affordable and stress-free it can be to have your car shipped by a vehicle moving company especially one that owns its own carrier fleet like National Dispatch. 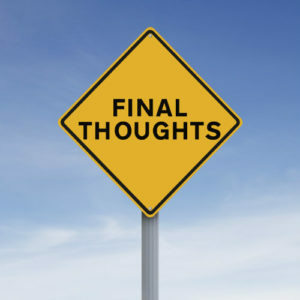 Take a moment to consider two key things about driving your car hundreds or even thousands of miles: First, there is extra maintenance needed whenever driving your car any amount of distance, such as tire rotation, an oil change, and other maintenance cost that might come up like belts, hoses and more. It’s always a good idea to have your car checked out before a long road trip. Second, you may have to arrange to stay in hotels, eat out, and there is also gas expenses involved. That is enough to bust your budget right there. With our free car moving calculator (at the top of this page), you can quickly see how the numbers match up to doing it all yourself, but don’t forget to factor in your time to the equation with the do-it-yourself auto moving option. Letting National Dispatch handle your car shipping needs is a great way to avoid all the headache and stress that comes with spending money and time doing it all on your own. In many cases, letting National Dispatch move your automobile can be more cost effective than if you did all the driving yourself. We take pride in helping people who are moving by offering affordable, convenient, and expert auto transportation services. To find out more, fill out our free auto shipping quote form to get an accurate quote and see just how affordable state-to-state or coast-to-coast car shipping can be or call us at 800.321.2051. You have probably noticed large 9 car carrier auto moving trucks numerous times on the highway. This is what is known as an open carrier. It is a very common way to transport vehicles. Sometimes the cars are headed to a dealership, sometimes to an auction and sometimes they are headed to an individual. Open carrier car shipping is typically less expensive than enclosed carrier options, but at National Dispatch we can help with both open carrier transport and enclosed auto transport. Car carrier rates vary depending on multiple factors. We’ll be happy to discuss the differences by phone or email. Just visit our contact page. Enclosed auto shipping means your vehicle will be transported in an enclosed trailer that allows it to get from pickup to drop-off free from dust, grime and the elements of the road. For a small premium, you can request enclosed auto transport for your vehicle and enjoy the benefits of your car traveling enclosed rather than in an open carrier. Typically, people who want to have race cars, customized cars, classic cars, high end luxury cars or exotic vehicles transported will opt for this service but anyone can request enclosed auto shipping. 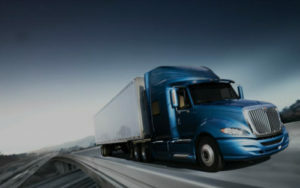 National Dispatch offers full-service car transportation solutions for the shipping of your valued vehicle. We are dedicated to the care and delivery of your vehicle and have spent years perfecting safe, reliable, and affordable shipping methods for all your car transport needs whether enclosed or open carrier. 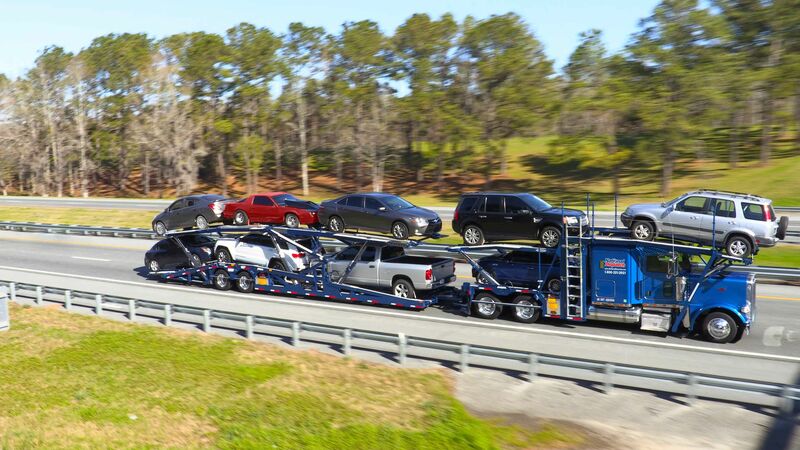 By using the best types of enclosed auto transport trailers and providing excellent customer service, we have been able to consistently deliver vehicles safely time and time again all across the United States. Using the right tools for the right vehicle makes the difference between a vehicle transport company that has your vehicle arrive in the condition it left in and one that may not. National Dispatch can offer ‘lift-gate’ loading on select enclosed auto shipments to ensure that low-profile vehicles are loaded with clearance to spare. The utilization of ‘lift-gate’ can be for exotic cars, top-fuel drag cars, customized vehicles and automobiles with less than a 3-inch allowance to the ground. Lift-gate loading also means your vehicle will not be subject to metal components like tow hooks and chains. Another benefit of this style of loading is that the ‘lift gate’ keeps the vehicle level at all times and will reduce the risk of damage to the undercarriage of your vehicle. After the vehicle is loaded, soft-tie straps can be placed around the tires to keep it secure. 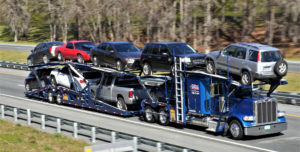 National Dispatch wants you to know you have the option of enclosed car transport regardless of what type of vehicle you own. Typically, we highly recommend an enclosed auto trailer for certain types of vehicles such as luxury cars, classic cars, sports/racing cars, high value exotic cars, new vehicles and low clearance autos. But if you prefer to have your vehicle shipped in an open carrier car trailer we can help you figure out the best way to do it. Either way, the choice is yours. Simply contact us for a quote or use our instant online auto transport rate calculator at the top of this page and we’ll work with you from start to finish ensuring you get the optimal service for your vehicle. 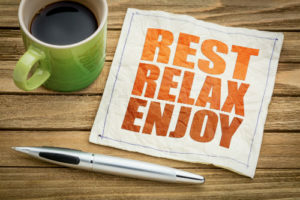 You can rest easy with the knowledge that National Dispatch has your enclosed transport or open carrier needs at heart with our years of experience and professional handling in the automobile shipping industry. Executive auto transport doesn’t have to be complicated. Sometimes the corporation will handle moving the car, sometimes the individual executive may be handling moving the car on his/her own and getting reimbursed by the company. National Dispatch can take the stress out of executive vehicle shipping by providing answers to questions and excellent service every step of the way. National Dispatch can work with you regardless of the situation to handle your corporate auto shipping needs. Our ultimate goal is to make this a simple, affordable and smooth process from start to finish. We have worked with all types of corporate situations from large companies looking to move a fleet of cars to individual corporate relocation with a new employee making their own personal auto shipping arrangements. At National Dispatch, we understand people are very busy and don’t have time to surf around the web trying to find information. That is why we take pride in our easy to use, instant vehicle shipping rate calculator. It saves you time and gives you a vehicle shipping quote in seconds with no personal information required. Remember, we’re an auto transport company with years of experience in the industry that also owns our on fleet. Our attention to detail in the car shipping industry is second to none. Some auto transport companies require you to call them after you fill out their online quote form or may require you to enter your email to take the next step in receiving a quote. That’s not the case at National Dispatch. When you fill out our vehicle quote form you get an accurate quote back instantly, and you don’t need to call us. We make it so easy to ship your car without all the extra work required by some of the other vehicle transport companies online. 1. Fill out quick and easy quote form to receive instant accurate quote. That’s it. How much easier can it get! If you would like to have a deeper understanding of car transport rates, we have a blog post titled “Car Transport Rates: Explaining It All” that you may find helpful. 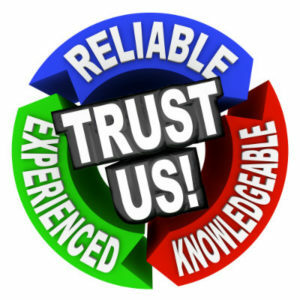 Our many satisfied transport customers tell us one of the reasons they choose National Dispatch over the rest of the car transportation companies out there, is our site is so easy to navigate and they quickly find the information they are looking for: Need a quote, we keep our quote tool on every page including our blog. No matter what you are looking for we make it easy to find on our site. 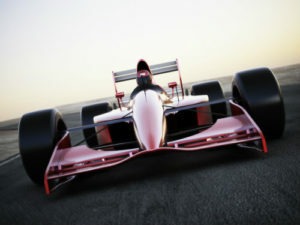 So, imagine how much easier we will make car shipping for you. If you do need more vehicle shipping information, then it is a click away to get hold of one of our personable and knowledgeable customer service agents. At National Dispatch, we know how to make car shipping easy and we like to make it easy for our customers to make a choice. Fill out our free quote form today to get started on shipping your car.